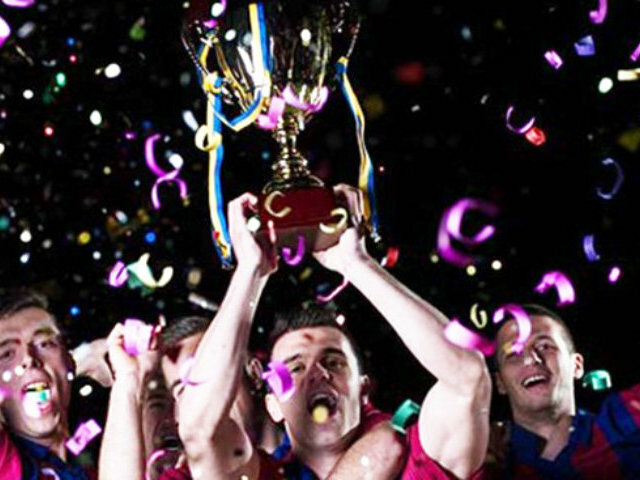 Enjoy a competitive Nottingham 5 a side football stag do game with your friends. The event coordinator on the day will ensure that the stag party games/mini tournament style structure are fun and competitive. 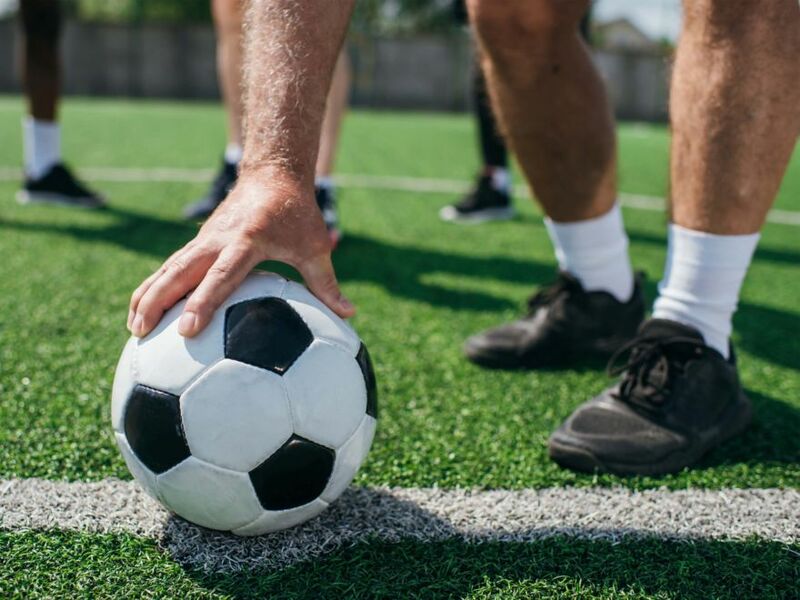 The stag group will take part in some additional games like the cross bar challenge ensuring the day is more than just a kick about with your friends.